Laird tiny AC4490-1x1 radio modules put the power of wireless into the smallest, most cost-sensitive applications. Despite their small size, the modules can replace a mile of cable even in harsh industrial conditions. Using field-proven FHSS 900MHz technology that utilizes an unlicensed frequency band*, AC4490-1x1s reject interference, enable co-located system operation, and ensure data integrity. With the help of a unique transparent protocol (RF232), AC4490-1x1 integration is easy. OEMs simply solder the radio modules and antennas into place, then power-on. All frequency hopping, synchronization, and RF system data transmission/reception is performed by the radio module. 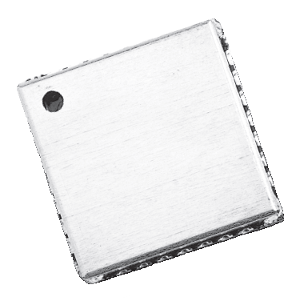 The AC4490-1x1's standard TTL interface provides bi-directional communication in point-to-point and point-to-multipoint networks. 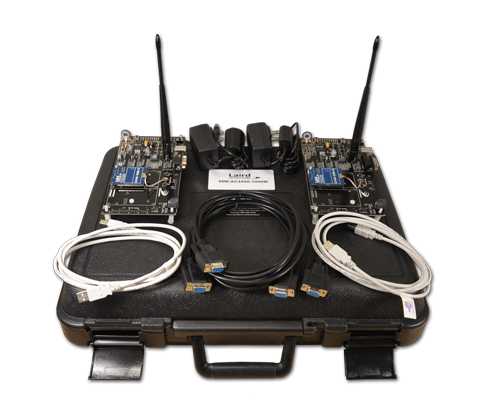 A number of on-the-fly control commands accommodate varying wireless applications.